I just ordered my second SurfacePad iPhone case by Twelve South . Realized that i have never posted a ForTechiesOnly review of this awesome iPhone case, that i recommend for anyone who cares about their phones style (or loves slim pockets/purses). TwelveSouth took a high end "fashion" brand approach to the SurfacePad brand and product. As you can see by their design it is very sleek and chic. The video has high energy electronic music with elements of drum and base. The target audience is young and fashionable. Usually the type of users that opt out of other cases that are "too bulky" and instead tend to use their iPhone's naked. Preferring Apple's beautiful styling to be exposed and at risk of breaking vs safe and bulky. 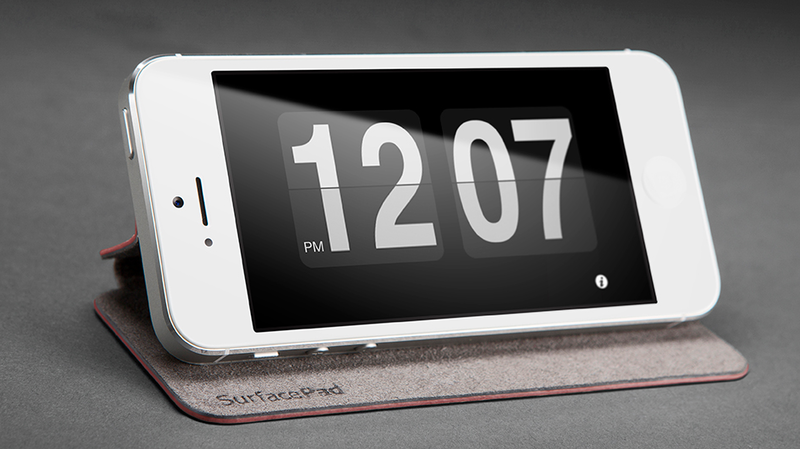 However the SurfacePad for iPhone doesnt come with a ridiculous "high fashion" price. 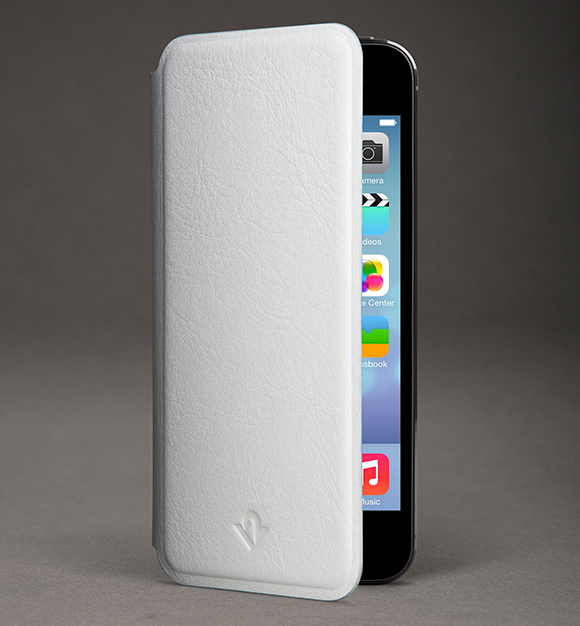 At $34.99 it is fairly affordable compared to iPhone covers and cases you can get at the apple store. Most of which are the same price or higher. Heads up: although Apple Stores carry lots of Twelve South products, ive never seen a SurfacePad in a store. I have had to order it from their website both times. 3. Twelvesouth pays attention to the smallest details like having volume buttons, and a twelve south logo mark pressed into the leather at the right places (the logo is over the home button). 4. It offers fairly good protection for your phone (outer metal band of the phone is exposed to scratches, but everything else like the screen and back are protected). The only con is that the leather case , at least the initial batch of them, had issues with the glue that holds the leather to the protective card inside, and felt layers. The case starts fraying and comes apart fairly quickly. I have seen a friends SurfacePad do the same thing. Having said that i liked the case so much i continued using it with the frayed edges for over 6 months and it worked great still. I liked the SurfacePad for iPhone soo much i decided i needed another one (albeit in a different color) for my new iPhone 5s (don't worry ForTechiesOnly unboxing of iPhone 5s is coming soon :) ) . Very excited to get a shiny new "Modern White" SurfacePad to wrap my black iPhone 5S in. The inch tires offer blogspot.in/ you an increase over the snow and Link also maintain the snow blower grounded when covering unsafe turns. The four-cycle engine Best Garbage Disposal Reviews of 2017 in this snow. It collaborates with page.tl your smart device, tablet, computer Official and even guitar or keyboard. And also five of the top karaoke machines of 2017 you could use your very own track library or sync Best Karaoke Machines it with your favored karaoke app Karaoke Machines Reviews you could get a karaoke maker for your residence.